Despite the fact Jane Austen film adaptations remain favorites of mine in the Movies category of my brain, it has been years since I've read one of her classics. 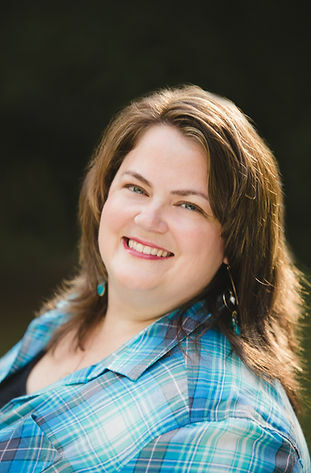 But in reading Kristi Ann Hunter's latest release, I was brought back to a genteel time of ballrooms and painting fireplace screens and the fine art of romance in the regency era. 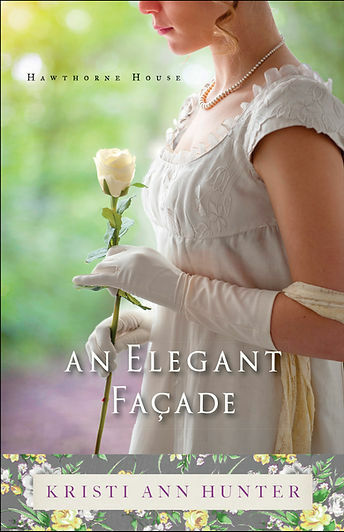 With a graceful, pretty prose and sharp sense of era in her characters dialogue, Ms. Hunter has penned a beautiful story hearkening to mind Miss Emma Woodhouse in the form of her heroine Miss Georgina Hawthorne. A heroine I will not soon forget. She has a secret, and a stubborn streak a mile wide to get what she desires--an exceptional match. One whom will forever protect her reputation should her secret emerge. The inner journey Ms. Hunter takes us on as Miss Georgina, a calculating social butterfly, is one of multiple unmaskings. And that is a special feat not all authors can do especially in historical fiction. At first glance the heroine seems common almost for the era and genre but quickly we are let in behind the curtain to see the true Georgina. Before her family, contemporaries and even the dear hero, Colin McCrae, even see her true self. What is most intriguing however, though this is a romance and a truly endearing one at that, is how Georgina transforms, evolves. As each layer is stripped away, more of her heart laid bare both for us to see and for her to embrace--we see the God-shaped hole in her heart. And that is a truly beautiful thing to watch play out through the pages of a novel that has it all--romance, intrigue, a Jane Austen-like setting and premise but above all: God's love coloring every page.